Prospective students can check the status of their Fall 2019 application in Omnivox. Decisions are posted as of March 7 and into April. May 6 is the deadline to submit requests for testing and learning accommodations from the AccessAbility Centre for Fall 2019. Marianopolis is proud to recognize History Professor Kareen Latour with the 2019 Excellence in Teaching Award. Congratulations to the 576 Marianopolis students who made the Dean’s List for the Fall 2018 semester with an overall grade average of 85% and above! Every contribution helps provide a transformative educational experience to our students. Help us reach this year’s goal of $250,000 in donations. Why choose between your many interests? 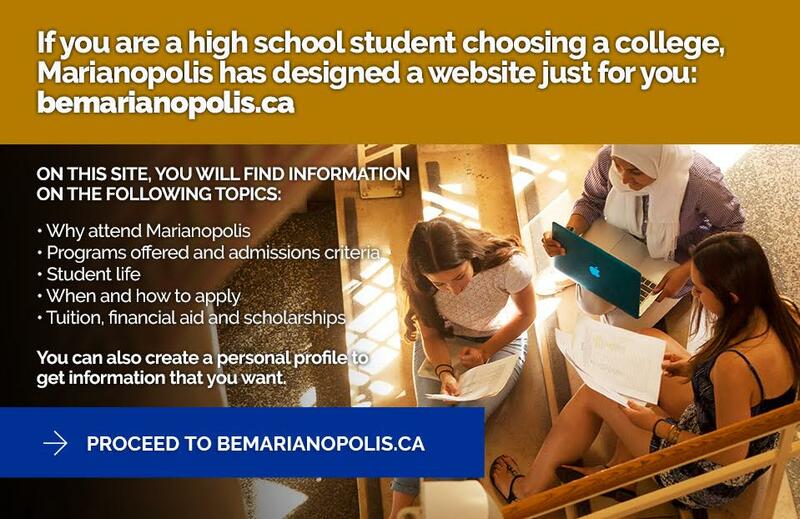 Modeled on the international baccalaureate, Arts and Sciences at Marianopolis lets you explore a diverse range of subjects within a close-knit program while giving you excellent preparation for virtually any field of study at university. Learn about Leonardo. Start your screenplay. Co-create a multidisciplinary theatre performance. ALC at Marianopolis cultivates exploration, critical thinking and self-expression across a wide range of creative and academic disciplines. Are you curious about the ideas that shape society and how they are expressed in literature, history, philosophy, religion and art? 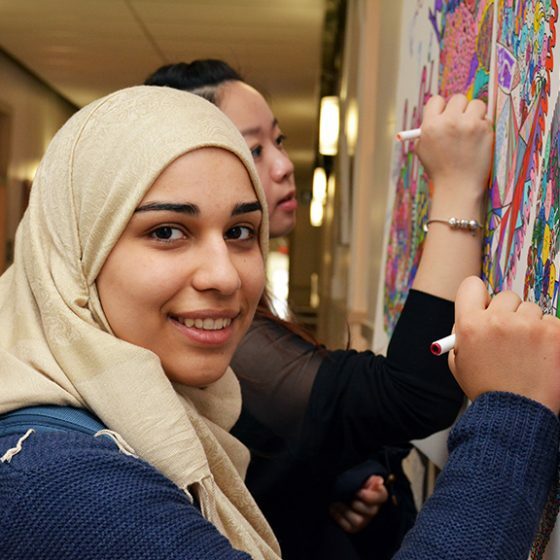 By choosing from a broad range of courses, Marianopolis Liberal Arts students enjoy flexibility and gain a solid foundation for a wide array of university studies. 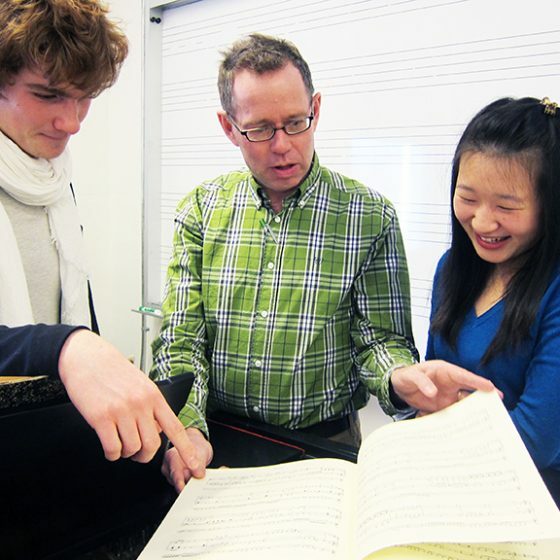 Interested in studying at McGill University’s renowned Schulich School of Music straight out of high school? You can only do that as a Marianopolis Music student, thanks to the decades-long partnership between the two schools. Understand time and space. Discover a cure or new treatment. Build robots and skyscrapers. 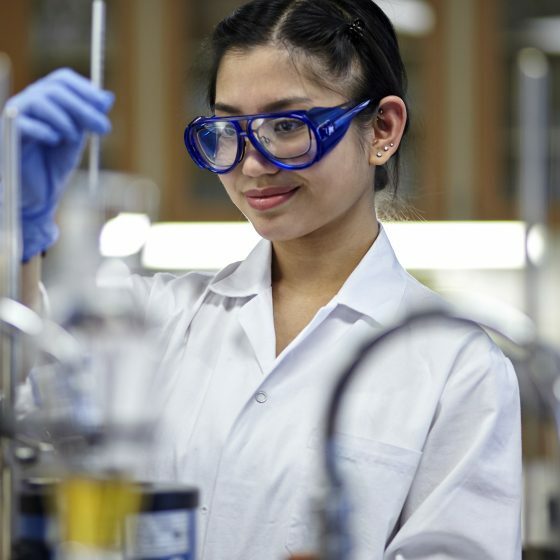 Science at Marianopolis is one of the most well-respected programs in Quebec and the best pathway to university studies in competitive programs such as medicine, dentistry, engineering and more. Marianopolis Social Science graduates are the historians, psychologists, lawyers, entrepreneurs and sociologists who help us better understand our world and tackle its many challenges. 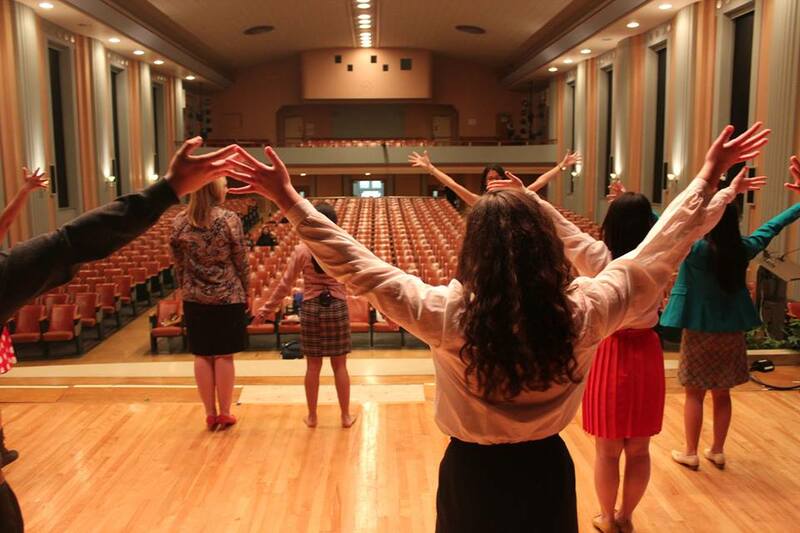 Choose from eight different profiles, each of which opens many doors at university and beyond. 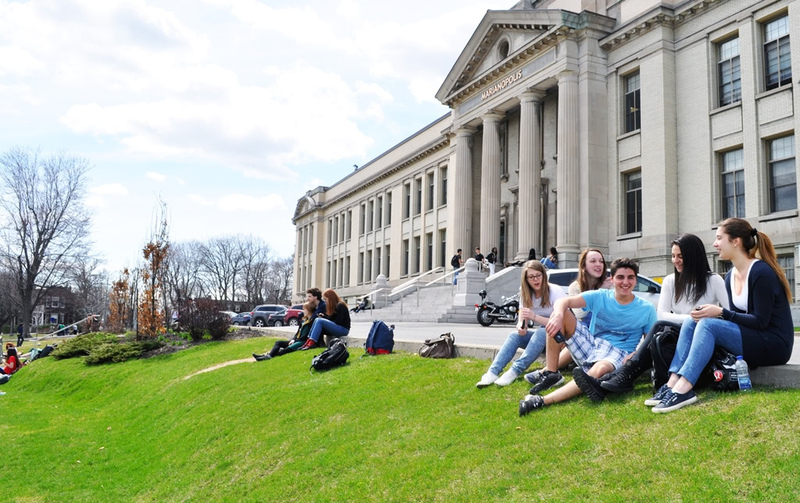 With 2,000 diverse students from over 170 high schools across Montreal and abroad plus 250 expert faculty and staff who are dedicated to student-centered support, our close-knit community shares a vision of education as a driver for personal transformation and social change. We welcome all academically qualified students, no matter their financial circumstances. In fact, about one in five Marianopolis students benefits from some form of financial aid. From government bursaries, to scholarships, to textbook loans, we’ll make sure to get you the help you need. We lay claim to century-old track record of peerless educational excellence. Whether it’s our students' incoming high school average or our unparalleled on-time graduation rate, our success metrics are unmatched in the Quebec college network. 82% of our students attend their first-choice university, the majority in their first-choice programs. Our graduates occupy a large proportion of spots in competitive university programs like medicine, dentistry, law and engineering. Marianopolis students get higher R-Scores than their peers at other colleges precisely because they are surrounded by strong students. That’s called our group strength and it’s one reason why Marianopolis students tend to have the highest R-Scores in the province and the most R-Scores over 32. Founded in 1908 by the Congrégation de Notre-Dame, we are Quebec’s only private English-language college specializing in pre-university studies. With class sizes that are on average 25% smaller than at public colleges, we call home a historic building nestled in green space. Guided by the pioneering vision of Marguerite Bourgeoys, we have educated generations of motivated young people from all backgrounds who have helped transform Montreal and the world. Personalized support, easily accessible services, more enrichment opportunities, smaller class sizes – these are just some of the advantages that Marianopolis offers by virtue of being a private college with a student-centered tradition.